Tree Trimmers Insurance Quote, Carlsbad, CA. Great Rates! Grow with us. 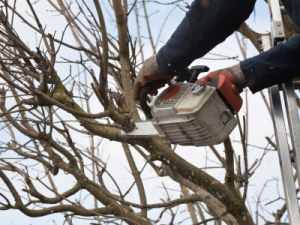 Our insurance program covers tree trimmers who plant, transplant, prune, fertilize, apply pesticides, brace and remove trees as their primary operation.